and how is it relevant to dental health? 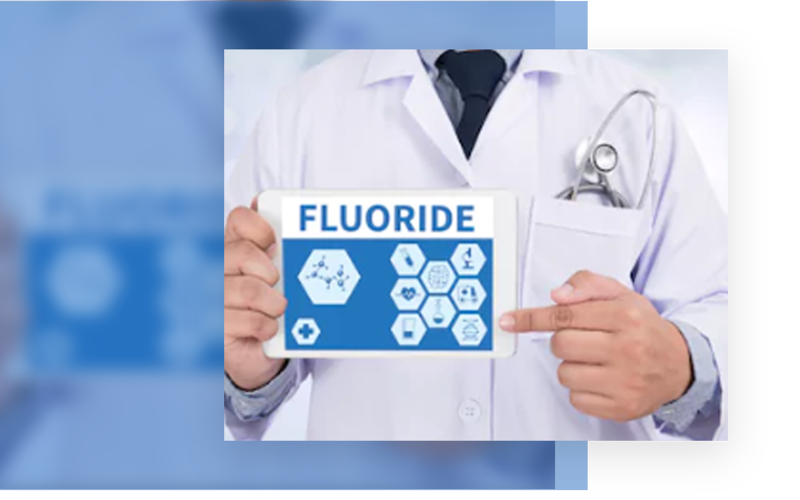 Fluoride is a naturally occurring element which plays a vital role in dental health. In addition, there are a number of ways in which it has been found to be beneficial for the teeth. 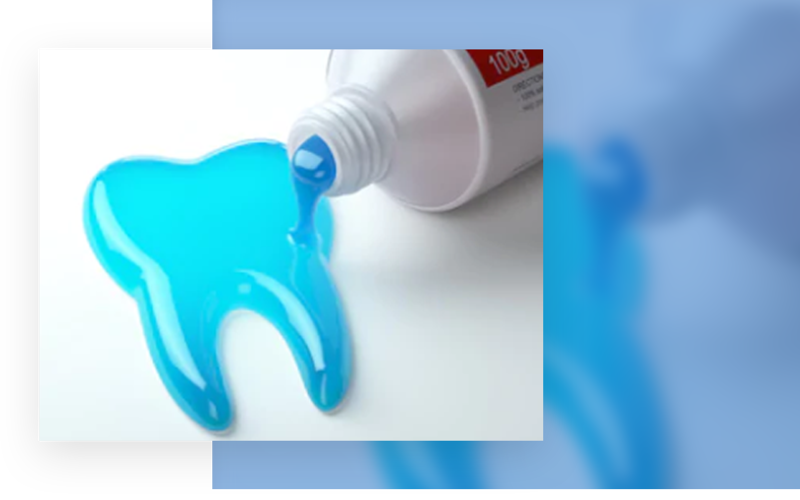 Patients can significantly reduce the process of acidic breakdown, re-mineralizes damaged portions of the enamel, and combats carious activity of bacteria in the mouth. However, the element is a World Health Organization approved substance for the prevention of tooth decay. be introduced into the body? Additionally, fluoride is only good for the teeth in very minute, controlled doses. Furthermore, excessive amounts in the body can lead to toxicity, and may manifest on the dentition in the form of Fluorosis, a condition which is characterized by discoloration of the enamel, hypo-mineralization, and in certain cases, visible, physical damage to the teeth. It is believed, ‘prevention is better than cure’. For more information on how you can make your teeth stronger, less prone to decay, and healthier overall, patients can book an appointment to explore the many benefits of in-office fluoride therapies! Call today to schedule!